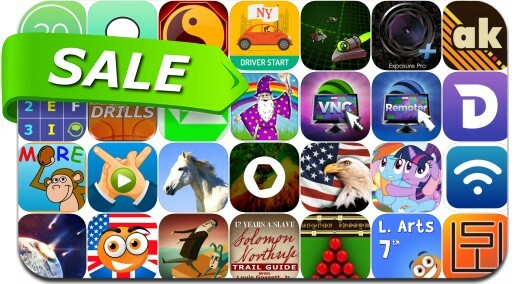 iOSnoops is constantly on the lookout for great deals, and here are 30 iPhone and iPad apps that have just been discounted. This app deal alert includes Group Text+, Circa, Phone Drive, Remoter Pro, AnalogKit, Eve of Impact, Dash API Docs, Remoter VNC, Back to Bed, Exposure Pro+, Stompwatch and many others. Circa - World Meeting Planner!